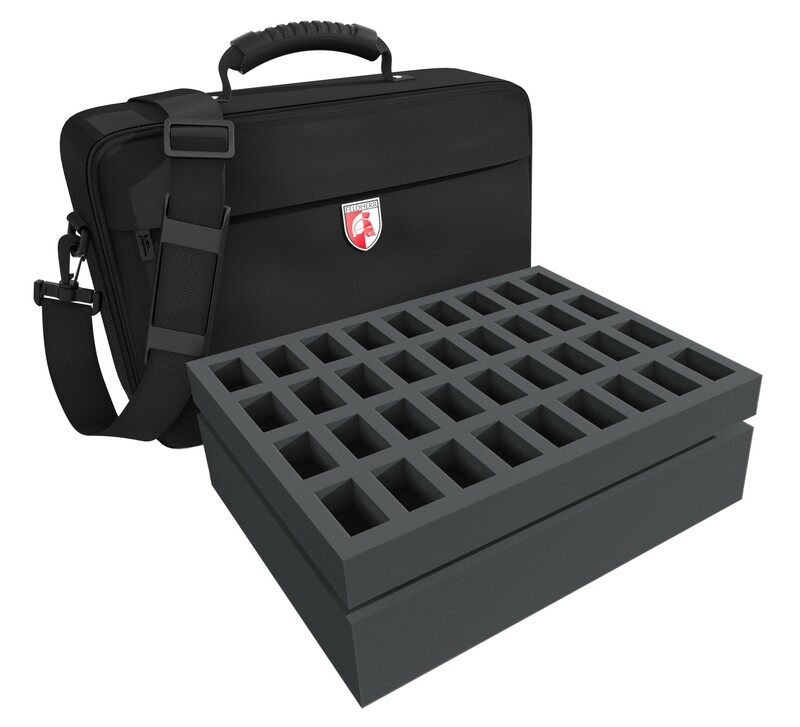 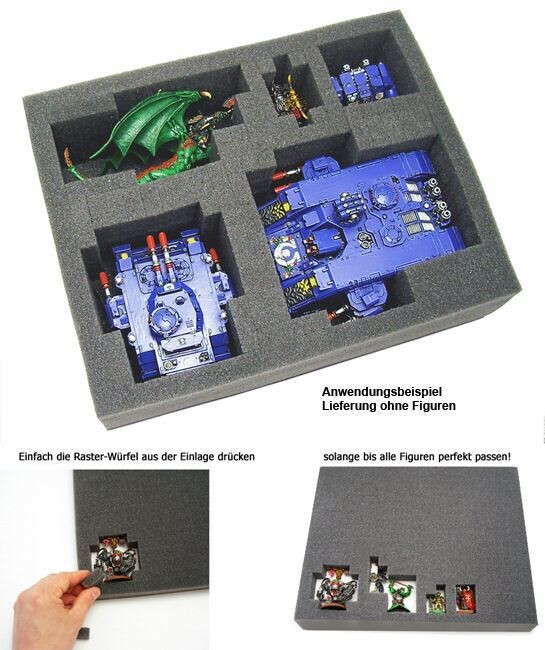 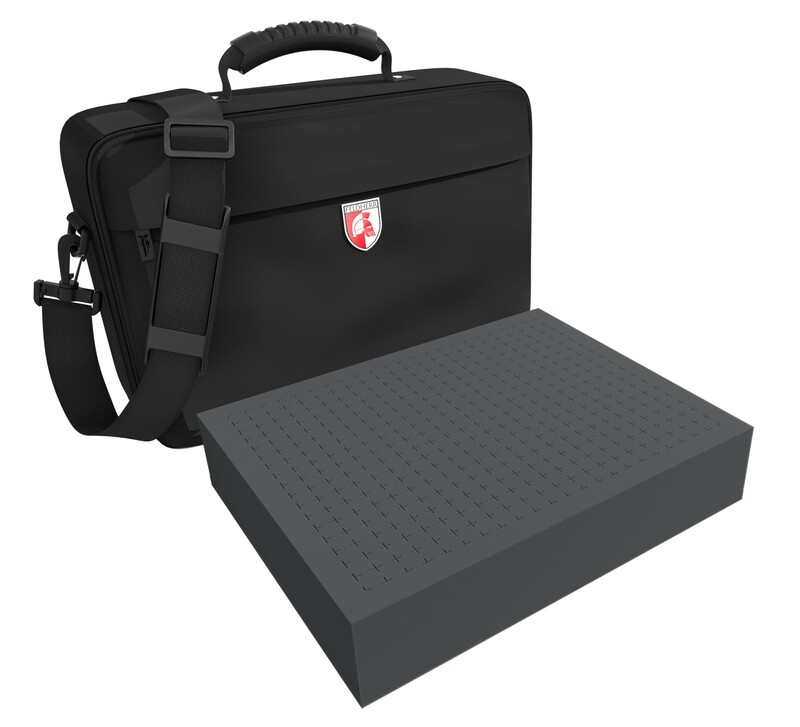 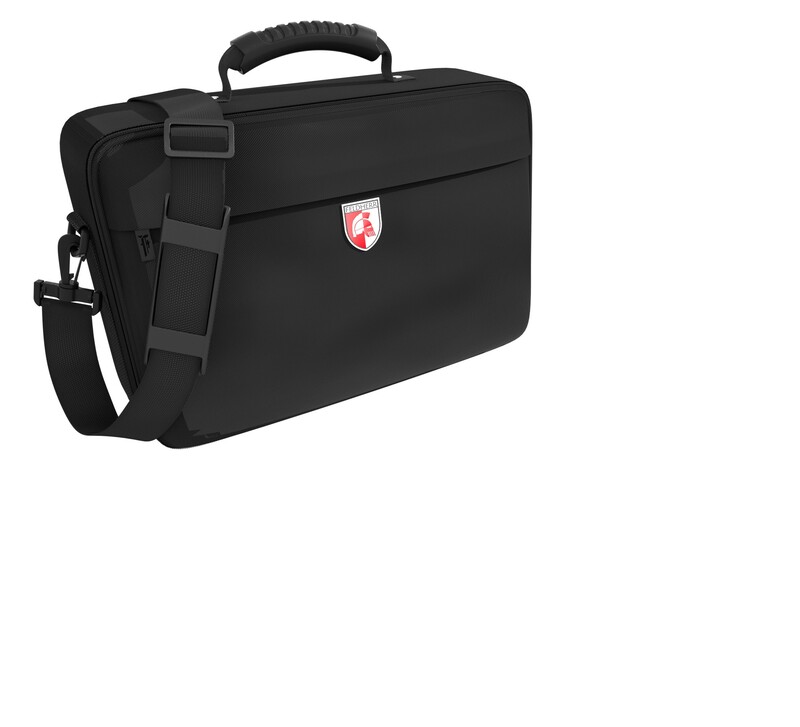 Very nice Feldherr Figure Case - comes with 2 Foam Trays and 2 Foam Layers - stores up to 36 Figures and some tanks or monsters! 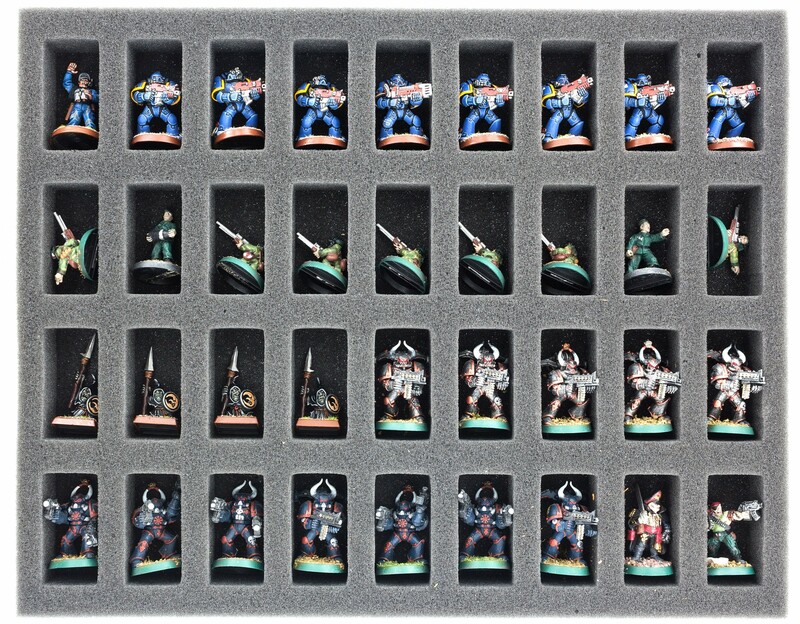 60 mm full-size raster foam tray: Perforated foam cuboids (22 * 17 = 374 cuboids) it’s easy to place your miniatures where you want! 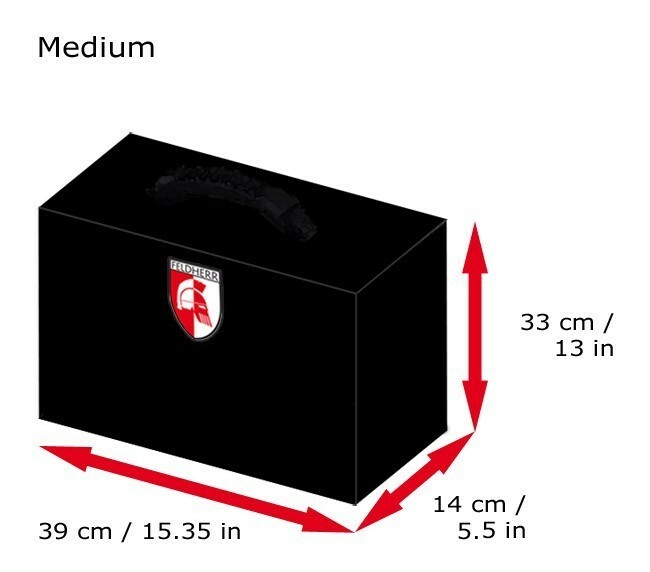 Perforated foam cuboids (22 * 17 = 374 cuboids) it’s easy to place your miniatures where you want!